My reviews here on Better Grills will help you find the right grill, grill accessories, grill gift idea and tips on how to grill. Looking for something? Use the search option in the sidebar. 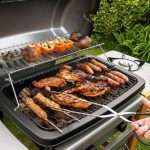 Finding all the information you need to decide what is the best rated grill, smoker or grill accessories for your situation can be very taunting. Not sure where you should start? 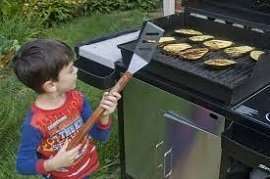 Maybe I can help you out here on BetterGrills.com. Grills come in all sizes, brands and types of fuel. I will help you find the way through all the options to find the grill that fits your needs the best. I also have a large section about grill accessories where I describe the pros and cons. There are many different type of grills but basically you can divide them in grills for outdoors and grills for indoors. To help you here right from the start you can pick the type of grill you are looking for in these two categories. Finding the best rated outdoor gills is not easy. They range from gas to electric and from charcoal to pellet smoker. 2 burners to 6 burners. I try to give you as many reviews of outdoor grills as possible. From table top to stove top. From simple to state of the art. Grilling just meat or also veggies? 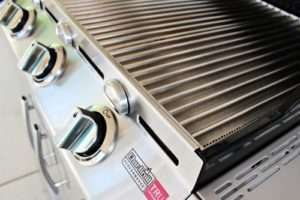 There is a growing interest in the newer Char Broil infrared grills since they become more and more affordable for the general public like you and me. That is why I have reviewed the most popular brands like Char Broil. 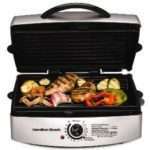 You can read all our Char Broil infrared grill reviews by clicking on this link. The Weber grills have and probably will always be a brand people look for. Quality and durability are the two common things people think about when the name Weber grills pop up in a conversation. I have reviewed several grills already and will adding more Weber grills. You can read all our Weber grill reviews by clicking on this link. Pellet smokers have been there for a while now and it seems that more and more people are using them. Reason for me to have a good look at all the brands and models that are available. Some have been around for a while and have established a good name. Others just try to get their part of this growing market. 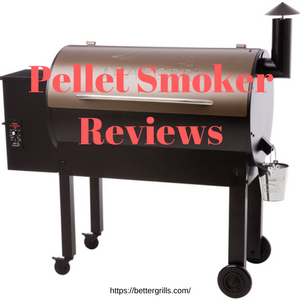 You can have a look at the Pellet grill reviews I did and come back to see what we models we have added there. It is almost impossible to use any kind of grill without the use of accessories. From a spatula to grill light for the outdoor grill and heat resistance gloves to marinade injectors we review them all. Grilling without the right accessories is almost impossible to do. Pick the right grill accessories to make your life easier and improve your grilled food. 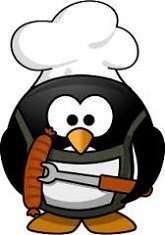 Have a look the menu or just click on Grill and BBQ accessories to go and see them all. 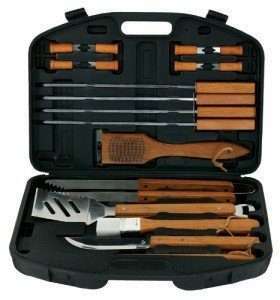 Do you know that most of these outdoor grilling accessories are also great gift for backyard grillers. Having a nice grill and just leaving it out in the wind and rain does not make sense to me. Expand the life of your grill with a quality grill cover. 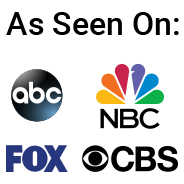 I have reviewed grill covers for most of the brands and grill models for you. With the use of a good quality grill cover you can extend your grill’s life with many years. 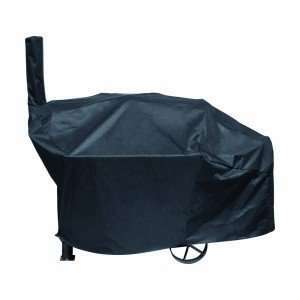 Read all our grill cover reviews on this page. I try to answer as many as I can to help you improve your grilling here in our “How to” articles about grilling If the answer is not there just shoot me an email and I will try to find it for you. 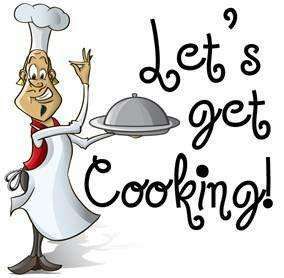 We all have questions while cooking outdoors on the grill or smoker. I try to answer all questions but with your help we can try to make this a readers page where we help each other to answer our questions. I will try to find all the answers you have to help you finding the best grill for you. Meaning that I try to find the right size, fuel and performance. Grilling is very popular and common, but with the right grill, whether this is a gas grill, electric grill, pellet smoker, portable grill or any grill in between it is so much more fun. Preparing a meal on a grill that fits you needs is so much more rewarding. For any question, comment or just to let me know how you feel about my site go to: Facebook, Twitter , or YouTube Channel videos page. And Now! !……Let’s get grilling !!! Although my website provides links to the best prices in the United States, the links also work if you look for grill reviews for Canada,Europe and the UK. They just might take you to an alternative grill if the grill is not available in your country.